Lake Toxaway is one of most picturesque locations in the southern Blue Ridge Mountains, which is part of the the Appalachian Mountain chain. This area used to be little known, until about the late 1960s, then people from Florida started vacationing here to escape the summer heat. 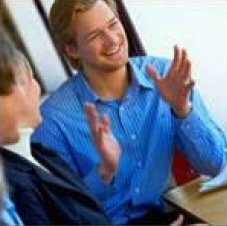 Over the last 50+ years, older vacation houses here have been passed down to adult children, and now to the grandchildren of these earlier part-time residents. 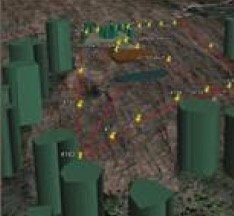 And now, a new series of more upscale houses are being designed and built, replacing the temporary nature of the previous residences. Hailed as one of the best custom estate homes on Toxaway Mountain, this special mansion addresses the street, mountains and the lake with dignity and repose. Exhibiting the “timeless” character for which Lake Toxaway architects Rand Soellner has become famous, this custom home looks like it has been here for decades, yet always appears fresh, defying visitors to guess when it was built. 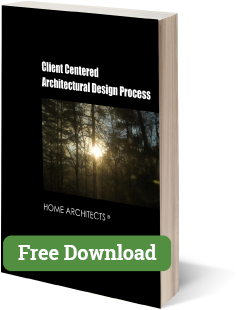 The custom home architects at Rand Soellner eschew providing stylistic cues, in favor of more substantial features of a lasting quality of the sort created by mountain lodge designers. the home, while allowing spacious vaulted ceilings within the home. The large lodge-style porte-cochere (covered vehicular entry) at the front porch is a significant aesthetic element that makes it immediately understandable where the entrance to the home is located. These Lake Toxaway architects pay attention to details. (C)Copyright 2004-9 Rand Soellner, All Rights Reserved Worldwide. 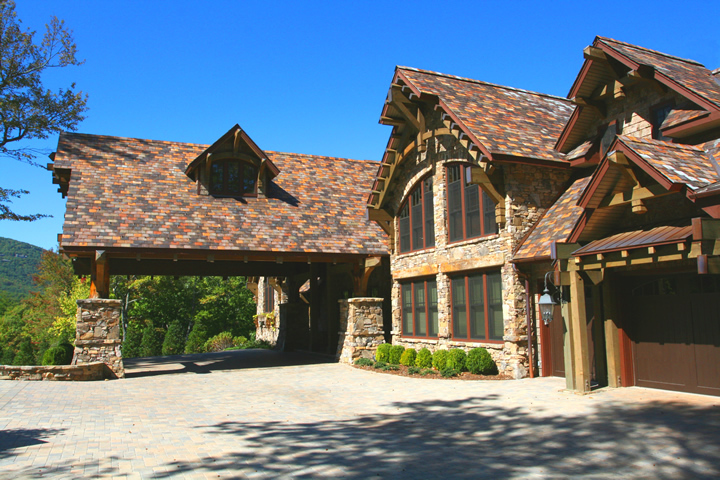 Eagle Mountain Aerie Mountain Lodge Home Designed by Lake Toxaway Architects Rand Soellner, Lake Toxaway, NC. Roomy enough for 2 to 4 vehicles! It’s the size of a small church, just by itself. The faux slate roof tiles were acid washed to yield the appearance of 500 year old Bavarian slate. Rand Soellner ought to know, he and Merry were in southern Germany in 2003 and have photos of steeply sloped slate roof in Bamberg, Rothenburg and other older towns and their roof look just like this one! Mountain lodge designers from all over the world would have been interested in creating this home. 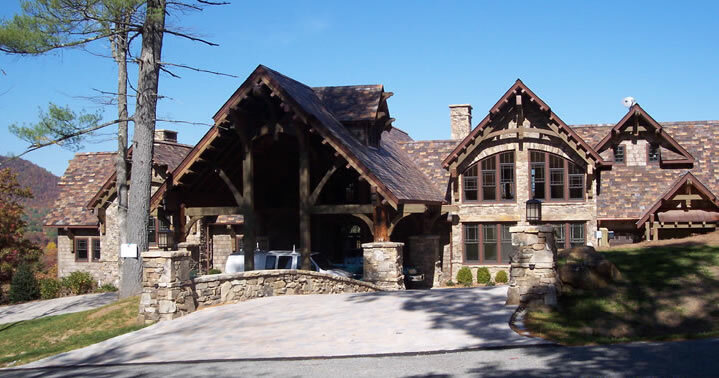 The Lake Toxaway Architects were delighted to have had the owners seek them out to design this project. (C)Copyright 2004-9 Rand Soellner, All Rights Reserved Worldwide. Eagle Mountain Aerie Mountain Lodge Home Designed by Rand Soellner, Lake Toxaway architects, mountain lodge architect, Lake Toxaway, NC. View to lake at rear. (C)Copyright 2004-9 Rand Soellner, All Rights Reserved Worldwide. Eagle Mountain Aerie. Designed by Lake Toxaway architects, Rand Soellner Architect, Lake Toxaway, NC. (C)Copyright 2004-9 Rand Soellner, All Rights Reserved Worldwide. 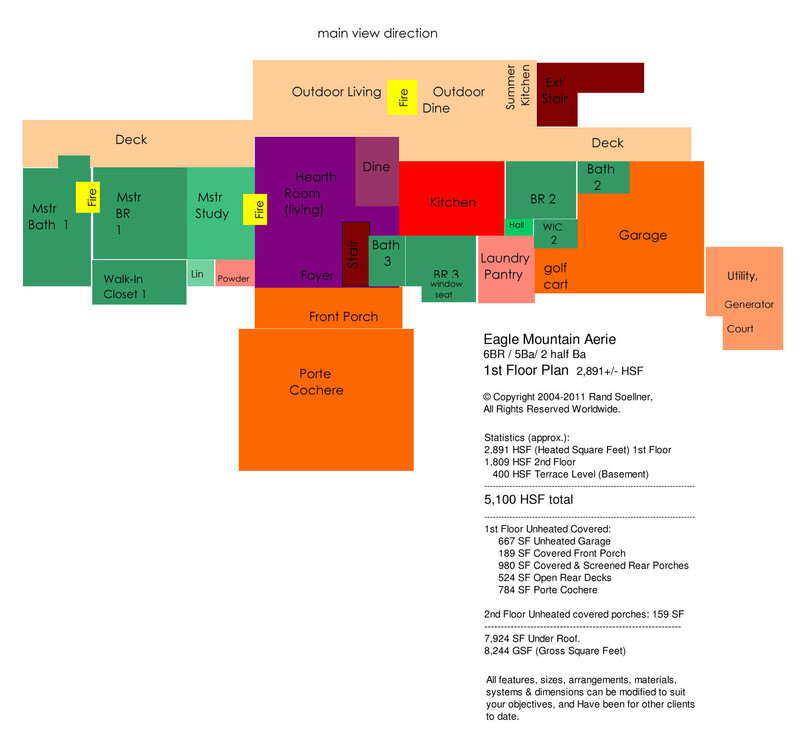 Eagle Mountain Aerie designed by Mountain Lodge Architect Rand Soellner Architect, Lake Toxaway architects. 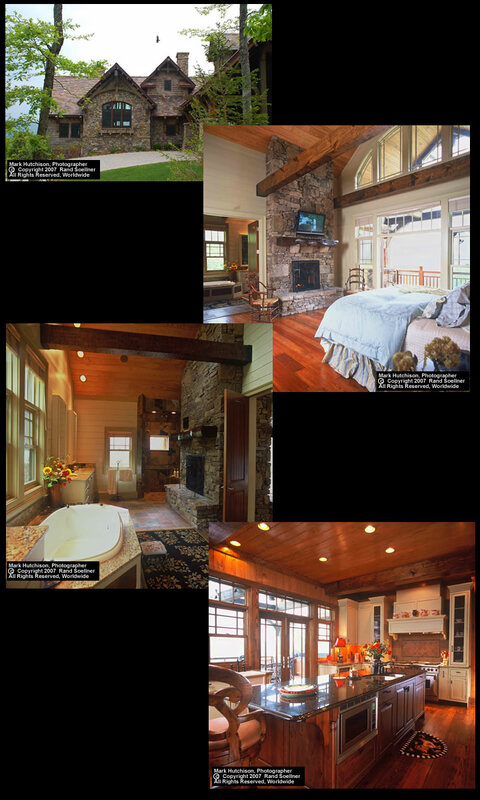 Lake Toxaway architects created large front and rear porches with massive posts and beams. 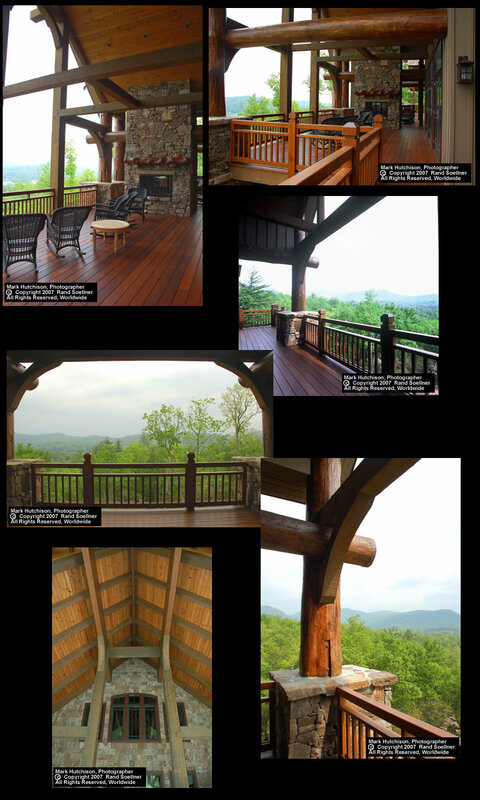 These magnificent outdoor living areas overlook Lake Toxaway and the Blue Ridge Mountains. These Lake Toxaway architects programmed the spaces of this incredible home to take advantage of the lake and mountain views. (C)Copyright 2004-9 Rand Soellner, All Rights Reserved Worldwide. Eagle Mountain Aerie designed by Lake Toxaway architect Rand Soellner Architect, Lake Toxaway, NC. (C)Copyright 2004-9 Rand Soellner, All Rights Reserved Worldwide. 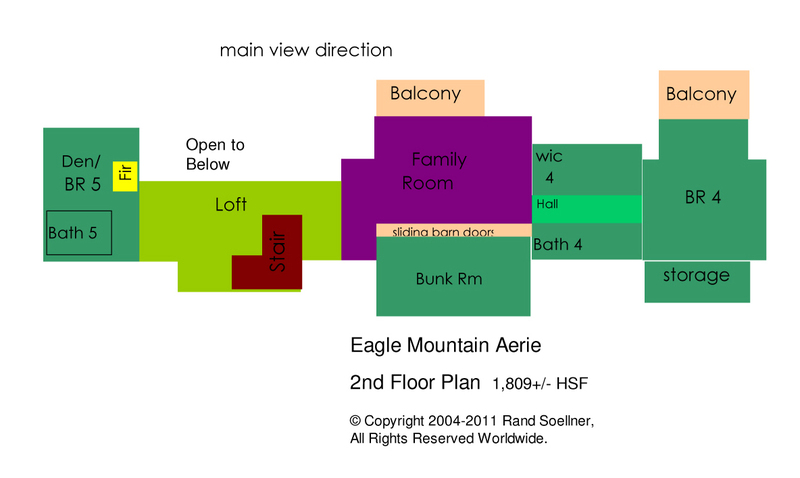 Eagle Mountain Aerie designed by Mountain Lodge Architect Rand Soellner Architect, Lake Toxaway, NC. 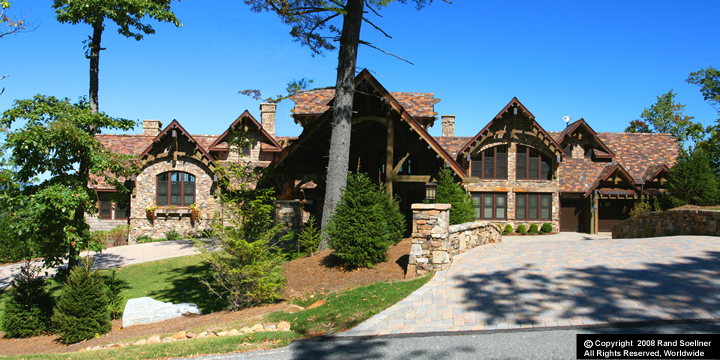 Lake Toxaway Architects Create Majestic Lodge Style Home in Lake Toxaway Estates. This custom home is for a discerning family from Florida who wanted a special “heritage” home that will remain in the family for centuries. 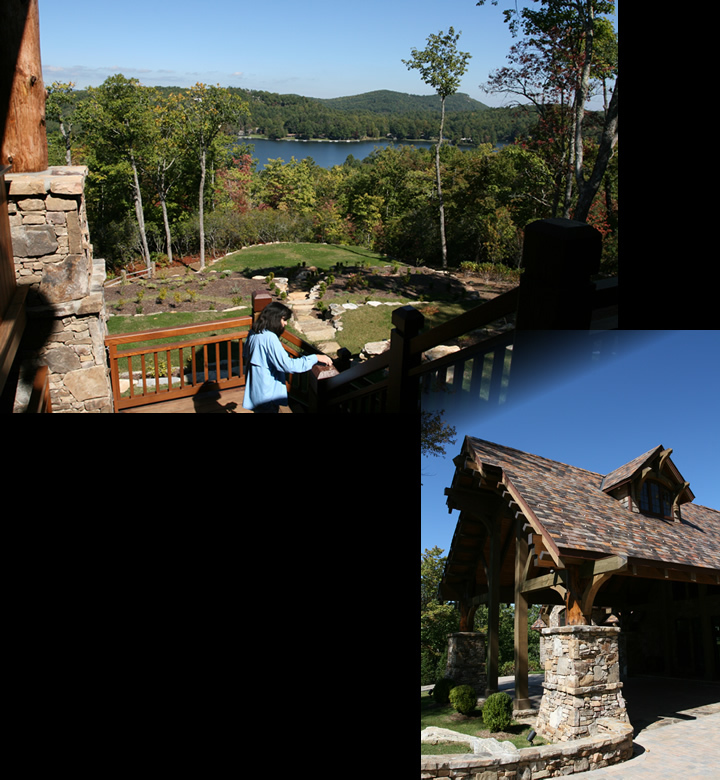 Impressed with the Falcon Cliff Lodge, this Lake Toxaway custom home is about twice as large, with 5,600+ heated square feet and about 8,000 gross sf. 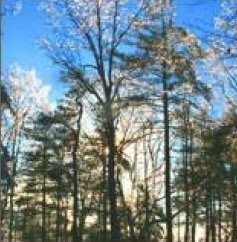 Large log posts support the rear porches and commanding front porte-cochere. Large rock masonry clads the historic battered (sloping) column pedestals. Acid-washed faux-slate concrete roof tiles with copper flashings should protect the roof for hundreds of years. 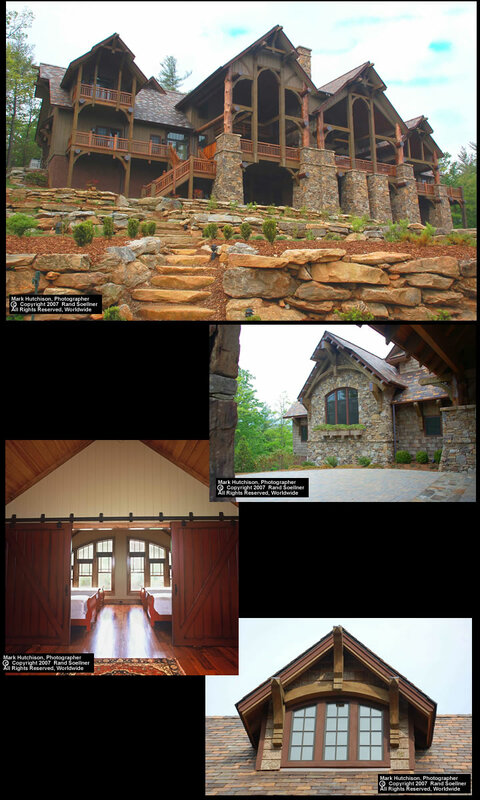 The Lake Toxaway architect worked hard to create a special residential masterpiece for these clients. 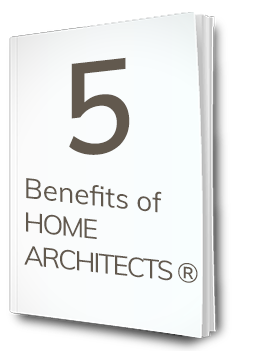 Mountain lodge homes are a special house design series created by Rand Soellner Architect. These residences possess an affinity with the steep topography of mountain environments, with lots of windows facing the rear big view and public entry zones on the “front” or street side. 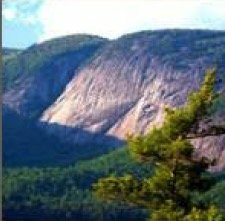 This mountan lodge architectural firm works daily in the Carolinas as a: Cashiers NC architect, Lake Toxaway architect and as a custom home architectural firm in other locations throughout the Country and World. Please click here: mountain homes architect for more information on this unique house designer.